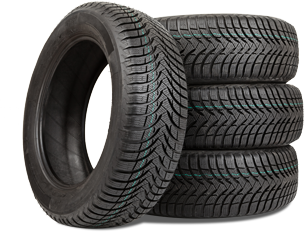 At Hamel Honda, we offer a complete collection of summer and winter tires specifically manufactured for your Honda vehicle. 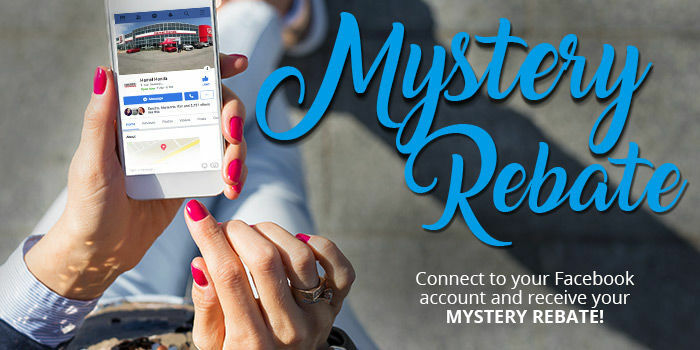 Our advisors will be on hand to help you find the perfect tires for your needs. 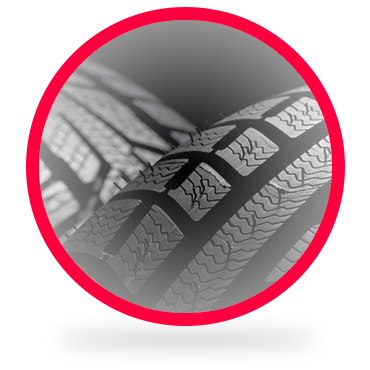 The tires we offer will maintain your safety aboard your vehicle for as long as you need. We also offer storage and installation services, as well as tire rotation and balancing. Come and visit our tire centre today to discover the tires that are suited to your Honda vehicle!